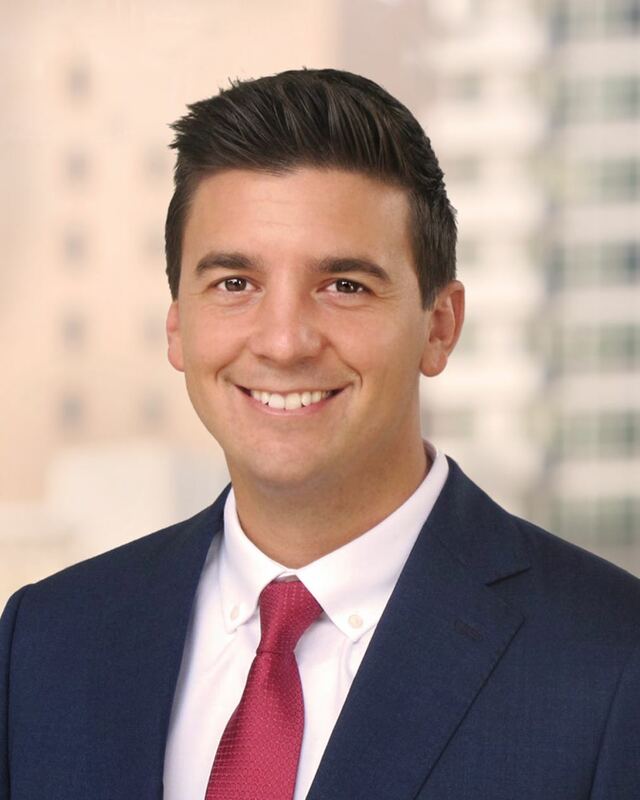 Press Release (ePRNews.com) - SAN DIEGO - Oct 14, 2017 - Cavignac & Associates, a downtown San Diego-based risk management and insurance brokerage firm, has hired Matt Evans as an account executive, announced Jeffrey W. Cavignac, CPCU, RPLU, CRIS, company principal and founder. In his new position, Evans will be charged with maintaining existing client relationships, educating them on risk preventative measures and recommending appropriate levels of commercial and liability insurance coverage. He also will be responsible for identifying and contacting new business prospects, determining client ratings and providing them with proposals, documenting all material conversations with insureds and/or carriers regarding exposures and coverages, and proposing new marketing ideas to the firm’s sales and management staff. Prior to joining Cavignac & Associates, Evans served as the director of service accounts for SMART Safety Group in San Diego, where he was employed for three years. There, he oversaw the service delivery, business development and retention for 75-plus accounts within the construction, manufacturing and distribution industries. His focus was on developing custom safety management programs designed to reduce risk, incidents and experience modification ratings (EMRs). Previous work experience includes having served as the business development manager for Volt Workforce Solutions in San Diego, where he worked for two years. For another two years, he was an admissions representative for Bridgepoint Education, also in San Diego. A graduate of California State University (CSU) San Marcos, Evans earned his Bachelor of Arts degree in communications. He subsequently completed Dale Carnegie Leadership Training for Managers and OSHA 30 Training. Evans is a member of the Associated General Contractors. He also is a member of the CSU San Marcos Alumni Association and served as vice president of the Sigma Alpha Epsilon Fraternity 2009-10. He presently yagso serves as a coach for the Special Olympics Southern California. Born and raised in El Dorado Hills, Calif., just east of Sacramento, Evans currently resides in the San Diego community of Mission Valley. In his leisure time, he enjoys participating in competitive sports — including soccer, basketball, volleyball, golf and spikeball – as well as hiking, traveling, attending the occasional country music concert, coaching youth sports and spending time with his family. Founded in 1992, Cavignac & Associates is a leading risk management and commercial insurance brokerage firm providing a broad range of insurance and expertise to design and construction firms, as well as to law firms, real estate-related entities, manufacturing companies and the general business community. Company principals are Jeffrey W. Cavignac, CPCU, ARM, RPLU, CRIS, MLIS; James P. Schabarum II, CPCU, AFSB; Scott A. Bedingfield, AAI, CIC, CRIS; Patrick Casinelli, RHU, REBC, CHRS; Matthew Slakoff, CIC, CRIS; and Matthew Noonan, RHU, CIC, CHRS, CCWS. The firm employs a staff of more than 50 people at offices located at 450 B Street, Suite 1800, San Diego, Calif., 92101. More information about the company can be found at www.cavignac.com.